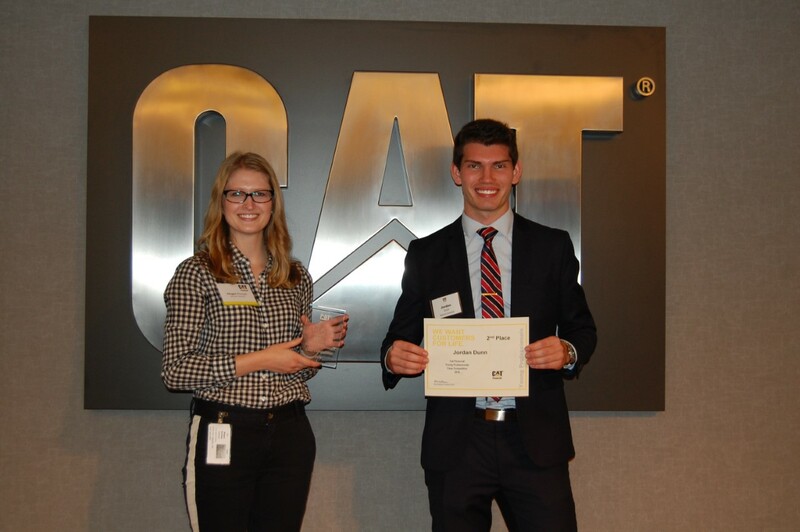 On October 25, five students from the Jack C. Massey College of Business competed against each other in the third annual Young Professionals Case Competition at Caterpillar Financial Services Corporation. The purpose of the competition is to allow teams to work together to solve a real-world problem that Caterpillar Financial is currently experiencing while using a strategy that aims to eliminate defects in business processes, known as the Six Sigma methodology. Each Belmont student was placed into a team consisting of business students from Tennessee State and Clark Atlanta Universities, a Caterpillar Financial employee in both the Young Professionals and African American networks and a Caterpillar Financial Black Belt. The teams were able to spend time getting to know one another during two days of workshops that took place in September before receiving the case on October 24. 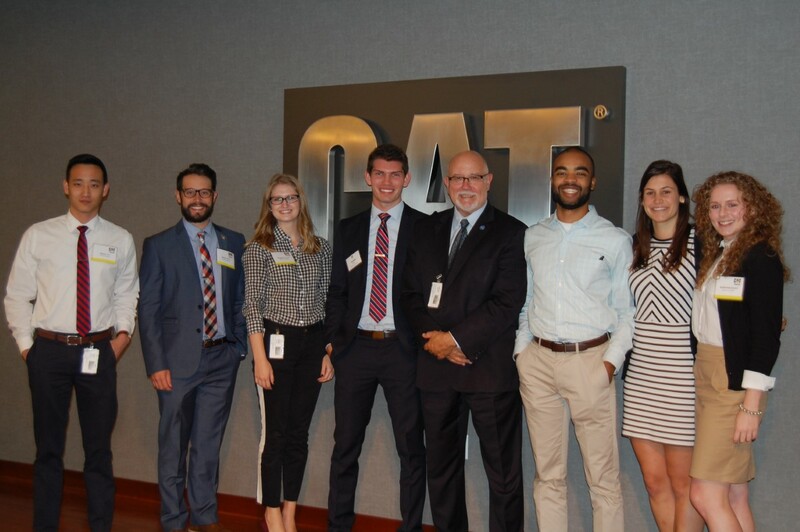 Teams were then given time to develop strategies and finalize their proposals before presenting to a panel of 13 judges, including the CEO and President of Caterpillar Financial Kent Adams and the Dean of the Jack C. Massey College of Business Dr. Pat Raines. The panel noted the level of professionalism each group presented and expressed how impressed they were with each of the teams before choosing a first and second place winner. Senior marketing major and Honors student Megan Klumpe was on the winning team and junior marketing and management information systems double major Jordan Dunn was on the second place team. Students Kit Barker, Steven Kim and James Ulrich were members of the three succeeding teams.